This is to introduce one of our best apple lightning cables to you , the iphone 6 plus charger cord . it is a cheap iPhone cable with high quality . it is great to use when lying in bed because it has a long cord and you don't have to worry about holding your phone over the side of the bed and typing or surfing the internet . The Apple 2m Lightning to USB2.0 Cable connects your iPhone, iPad, or iPod with Lightning connector to your computer's USB port for syncing and charging or to the Apple USB Power Adaptor for convenient charging from a wall outlet. 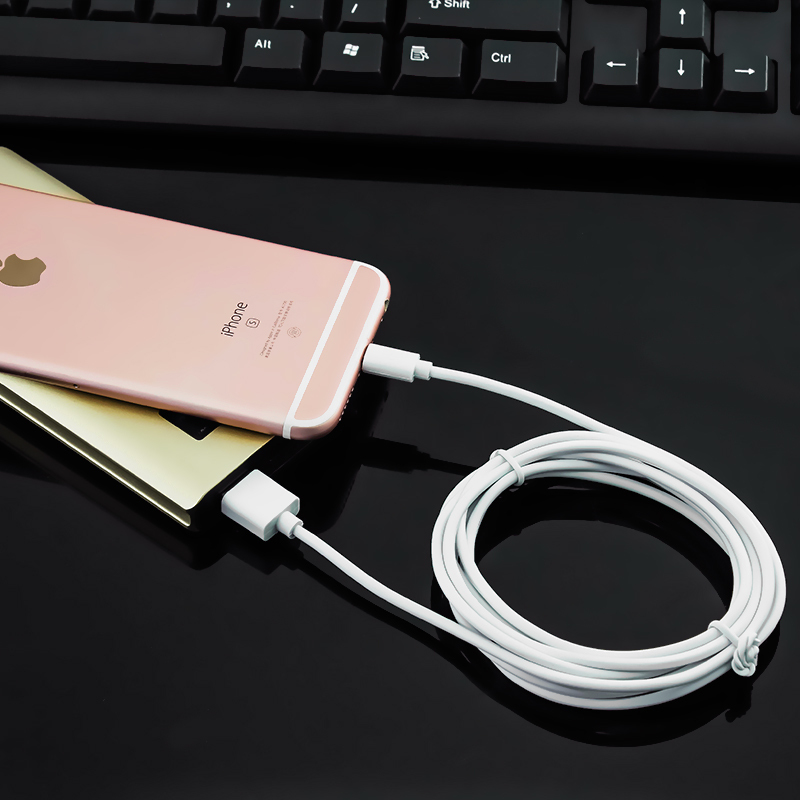 this iphone 6 plus charger cord Provides reliable connection to your computer's USB port So you can easily charge and sync your device. If you want an High quality, works perfect in iPhone and iPad. Apple quality. Superior and excellent performance and at a reasonable price you can choose this one . 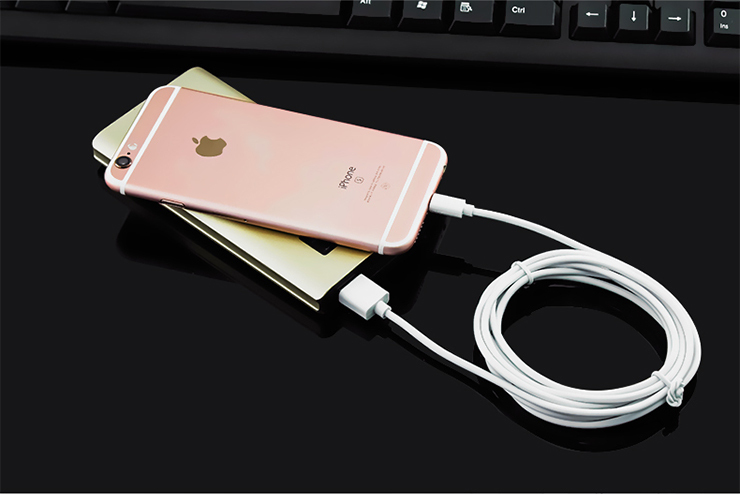 Looking for ideal Iphone 6 Plus Charger Cord Manufacturer & supplier ? We have a wide selection at great prices to help you get creative. All the Best Apple Lightning Cable are quality guaranteed. We are China Origin Factory of Cheap Iphone Cable. If you have any question, please feel free to contact us.